Commercial/industrial space with overhead doors, showroom, multiple offices and conference space. Two lots both zoned I2, the first lot .84+/- ac includes a 16226+/- sf of office, showroom/reception, and warehouse space with 9 overhead doors. 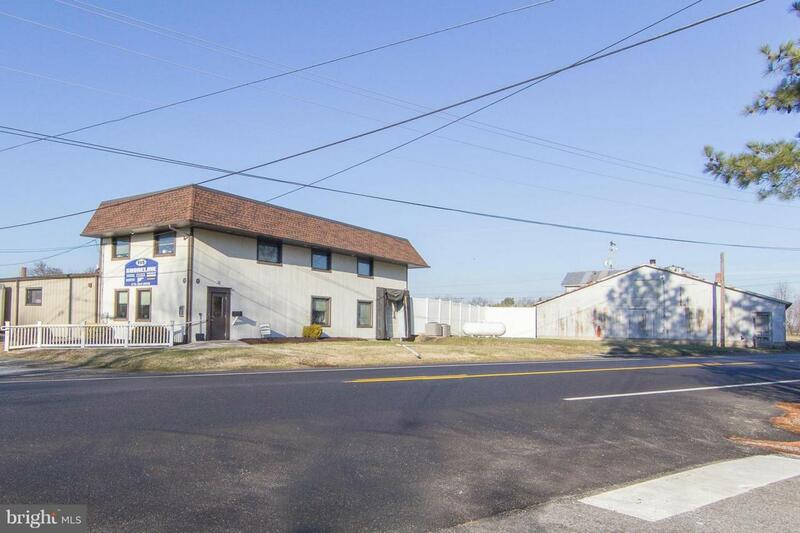 The second lot .74+/- ac (0607007604) consists of a 5,648 sf building for additional warehouse space.